I’m just back from Odessa Texas where I presented a full day seminar at the Permian Basin Genealogical Society. I got to enjoy a big dose of Texas hospitality and had an absolutely wonderful time. Next up I’m heading to Kelowna British Columbia for the Kelowna & District Genealogical Society Harvest Your Family Tree 2012 Conference where I will be again doing four presentations as well as a Meet the Speakers panel. Lisa’s Answer: The Family Tree Magazine digital subscription is separate from the print subscription, unless you have purchase their VIP Subscription. So you can either purchase individual digital issues from the Shop Family Tree Store, or you can purchase a separate annual digital subscription. I think they keep it separate because not everyone wants both. 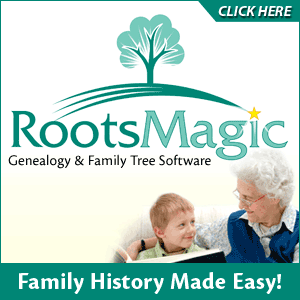 Click here for a $10 off coupon for ShopFamilyTree and when you use that link it also supports the free Genealogy Gems Podcast. Thank you! Lisa’s Answer: I imagine every family has a tough nut on a branch of the family tree! I’m a firm believer in the truth, and what I would do if it were me is to include basic data (that is publicly available) on him on my private, personal family tree. On trees and other info you make available publicly, (such as an online family tree) I would list him and his immediate family only as "Living" and whether they are male or female. In the end you have to do what seems right for you. Lisa’s Answer: Go as wide as you want and are interested in. I would recommend adding basic info for someone you find who you won’t be pursuing, so that if down the road you run in to a brick wall and you need to do some cluster research or reverse genealogy, you will have new leads to follow. RE: Ancestry - I think you will find that Ancestry membership is a very cost effective and time saving way to do your research. Mine has been invaluable. See if you can find a 7 day free trial to check it out and confirm they have the kinds of records you need. 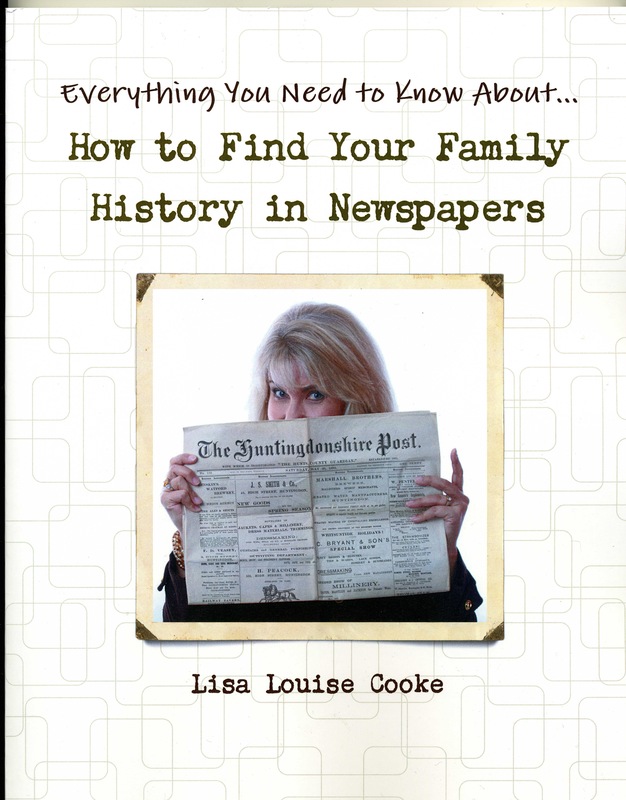 Diane Haddad is the Managing Editor at Family Tree Magazine. On September 25, 1690, the first newspaper in America was published for one day in Boston before being shut down by British authorities unhappy with its content.